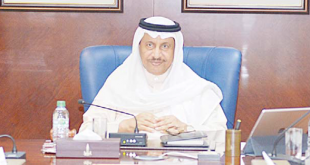 KUWAIT CITY, Jan 20: The total revenue of the Kuwait budget by the end of December 2018 was KD 14.6 billion and the total after the deduction of 10 percent reserve for future generations was KD 1.2 billion, reports Annahar daily. 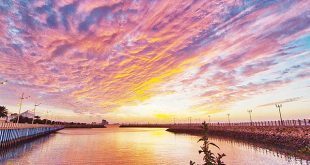 The sources added the monetary data indicated that before the deduction of 10 percent for future generations in the budget, there is a saving of KD 240 million. 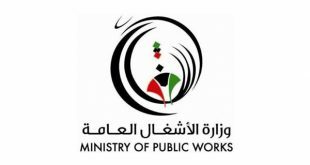 Kuwait aims to stop the waste of public spending and increase the proceeds of non-oil revenues and focus on providing support to its beneficiaries without prejudice to the social welfare provided by the state to citizens. The budget for 2019/2020, which will be announced on Monday, focuses on increasing non-oil revenues, while not abandoning the recent financial and economic reforms adopted by the government related to rationalizing energy subsidies without prejudice to salaries and wages of state employees. 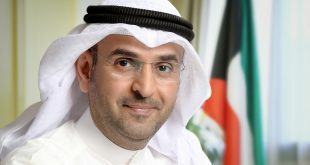 Kuwait’s budget has been experiencing an increase in expenditure over the past five years, with public spending at KD 21.5 billion, despite a 50 percent fall in oil prices, which put pressure on the budget and made the government move to speed up the implementation of an integrated government reform program. 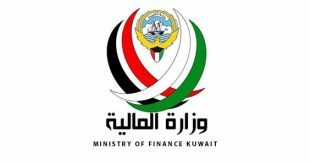 The 2019-2020 budget is expected to focus on strengthening and maximizing non-oil revenues based on the government’s diversification strategy based on Kuwait’s new Vision 2035 in conjunction with improved financial returns and government service fees. 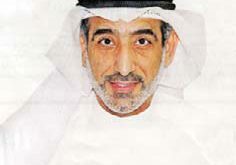 In preparation for next year’s budget, in cooperation with government representatives, the Ministry of Finance continued to control public spending in a step towards financial reform, taking into account a number of challenges, particularly the high volatility of the oil market, which pushed oil prices down from 86 to 56 dollars in the last two months.